Ranveer Singh starrer Simmba is on a roll in every sense of the word. The film has now set a new record for director Rohit Shetty by being his highest grossing Hindi film. 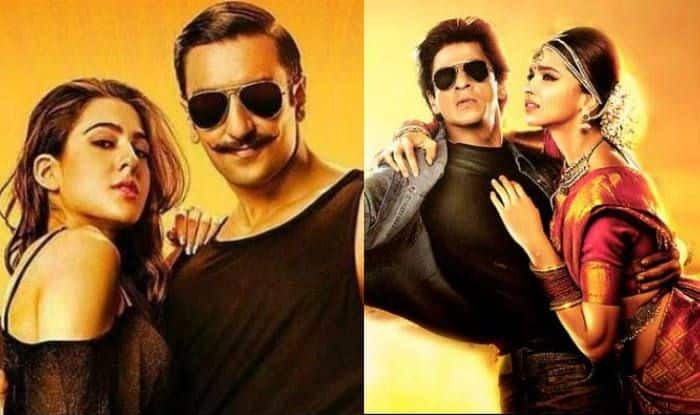 Simmba has crossed the lifetime Box Office collection of Chennai Express, thereby becoming Rohit’s biggest Hindi film till date. It has earned a total of Rs 227.21 crore at the Box Office so far and the audience are still interested in watching this cop drama. Simmba entered Rs 100 cr territory within just five days of its release and reaching Rs 200 cr at Box Office was a cakewalk. The Sara Ali Khan starrer surpassed the Rs 200 cr mark within 12 days of its release. The film is also Rohit’s eighth entry in the Rs 100 cr club. He is also the only Bollywood director with eight back-to-back films in the Rs 100 cr club. What else? It’s also Sara’s first blockbuster film. Apart from Ranveer and Sara, Simmba also features Sonu Sood, Ashutosh Rana, Siddhartha Jadhav, Sarita Joshi and Ulka Gupta. The film has special appearances from actors Ajay Devgn and Akshay Kumar. In fact, with Simmba, Rohit has announced his next directorial with Akshay, titled Sooryavanshi.